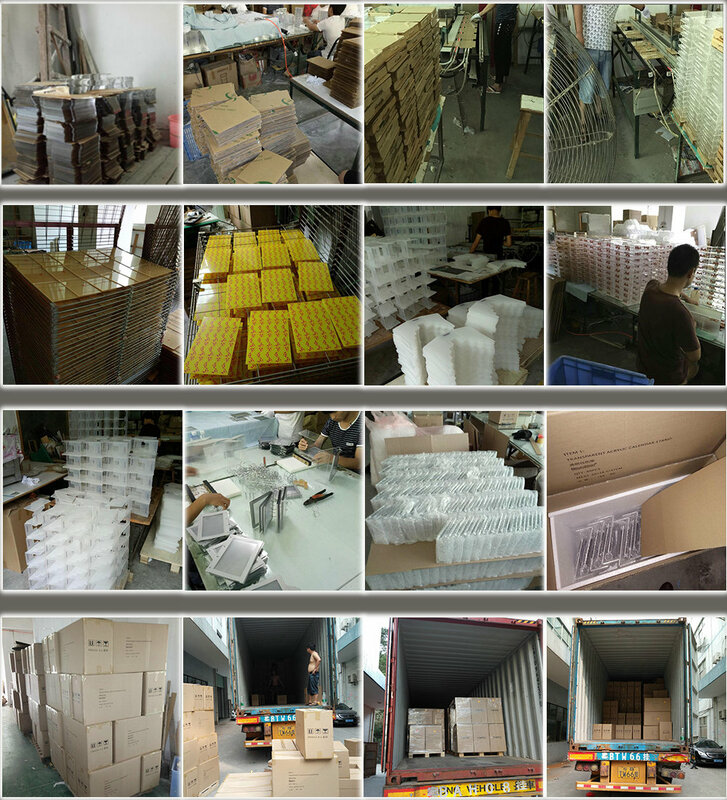 Each in bubblebag,1pieces per box,5pieces per carton. 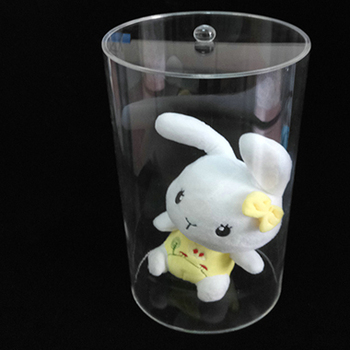 We are leading manufacturer of Clear acrylic candy container wholesale with lid in shenzhen. 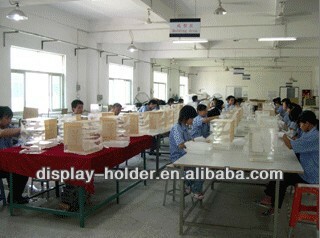 Wholesale Customised acrylic display with pop stand logo printed. 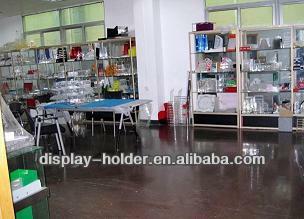 1.Size: 300mm*300mm*400mm ,this acrylic retail display can be customized. 4.Safe packing: Each in bubblebag,1pieces per box,5pieces per carton.